Knit Cahoots: Where is Minnesota 52? US Route 52 is a United States highway that runs across the northern, eastern and southeastern regions of the United States. Contrary to most other even-numbered U.S. Highways, US 52 primarily follows a northwest–southeast route, and is signed north–south or east–west depending on the local orientation of the route. US Route 52 travels to North Dakota, Minnesota, Iowa, Illinois, Indiana, Ohio, West Virginia, Kentucky, Virginia, North Carolina, and South Carolina. 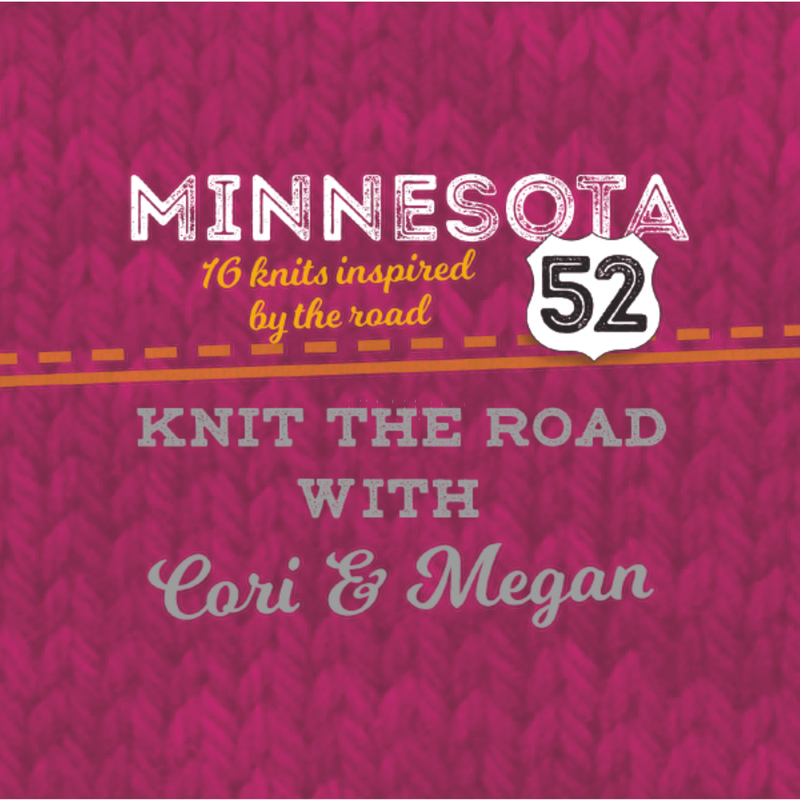 Minnesota 52 is how we refer to US Route 52 in Minnesota and it is the road that connects knitwear designers Cori Eichelberger and Megan Williams. 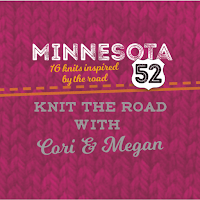 The road and their friendship is the inspiration of the 16 designs in their book, also named Minnesota 52. 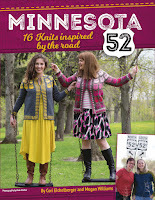 Minnesota 52 is a self-published and self-distributed book that has traveled to almost all states in the USA. 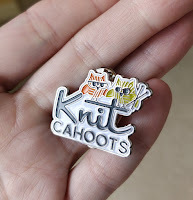 As well as worldwide!